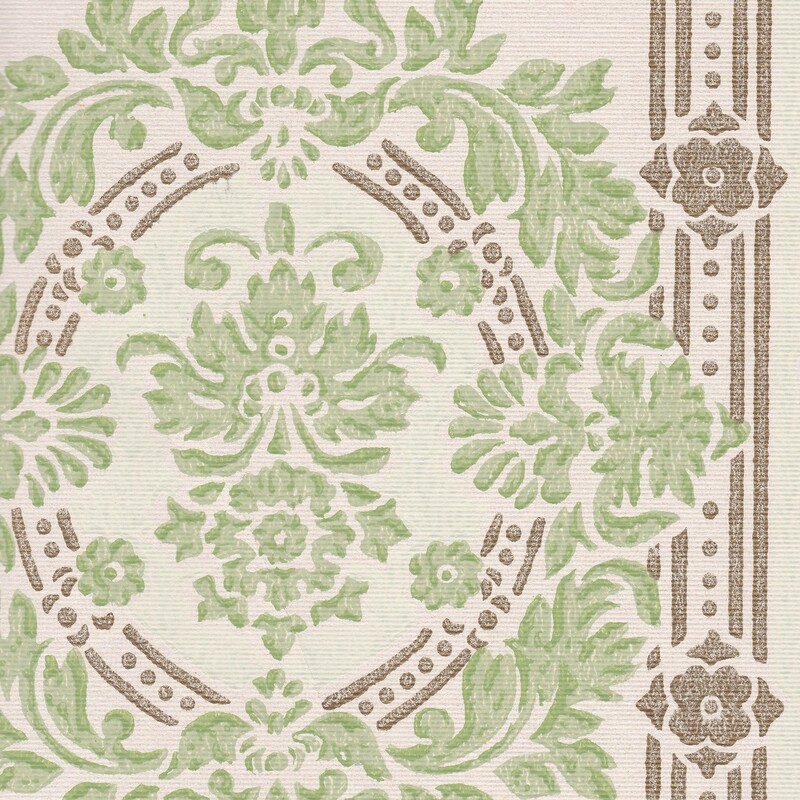 6 pages of beautiful vintage 1950 1955 wallpaper. also used for sunday inspiration 12-11-16 It will arrive in your email.. as a 300 dpi jpg. Please make sure that your email is correct at check out .. that is where your downloads will go.